You can earn up to $3,000 per week working from a single vehicle. This business has minimal overheads, is highly scalable, and work is guaranteed. Enquire now. We provide full support running your business & manage extensive local marketing campaigns on your behalf. 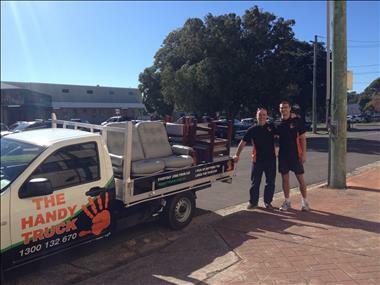 Work is guaranteed to new Franchisees in Sydney. As soon as training is completed, we begin sending work to you. This means that you start earning from day one. It’s also allows you to bypass many of the common hurdles involved with starting a new business. 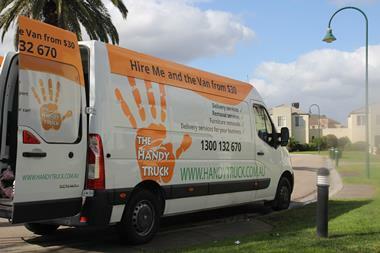 Training is provided to you locally within Sydney. Thanks to the initial training provided, our comprehensive franchise manual, and quality support, no previous skills are required to start your Handy Truck business. 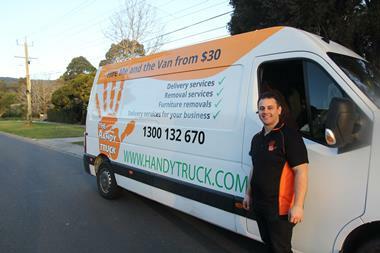 The Handy Truck started as a pickup and delivery business that was founded to fill a gap in the way things are transported for both consumers and commercial clients. 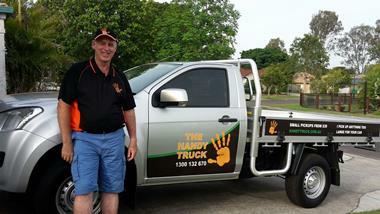 Owning your own Handy Truck Business means having control over your lifestyle. You book all your jobs, so you can choose when and where you want to work. Our pricing system allows you to offer incredible value to your customers while earning $60 - $120 per hour depending on the vehicle you choose to operate from, and the sort of work you choose to do. In this business, it’s possible to earn over $500 in just one day working by yourself. 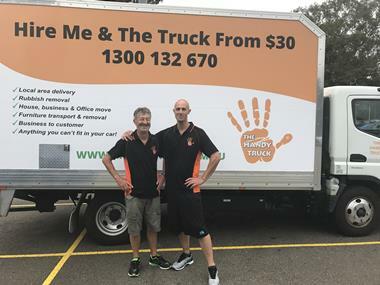 Except for your choice of Vehicle (Ute, Van or Light Truck), we supply everything you need to get started with your Handy Truck business. This includes all equipment, uniforms, marketing material, vehicle signwriting, plus the security of guaranteed work as soon as training is completed. 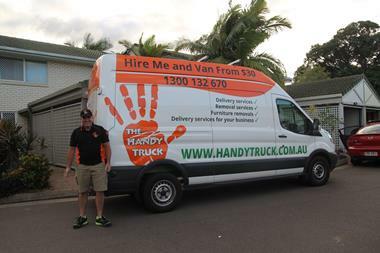 Find out more about starting your own Handy Truck business now by filling out the form on this page. We’ll then be in touch to answer your questions and explain what's involved.